Comfortable, luxurious, and trendy footwear is the best way to make a statement with any outfit that you’re wearing. 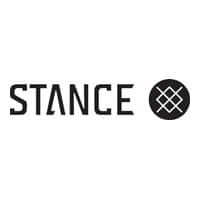 Stance is a popular streetwear footwear company that has done various collaborations with celebrities such as Rihanna. On their website you can browse through the footwear styles that they have for men, women, and children. The front page of their website also showcases their most recently released pairs of shoes and their best selling items. Be sure to take a look at the “Collabs” tab to see all of the products that have been created as a result of collaborations with celebrities. For most up to date offers check out Stance on Facebook and Twitter or contact Stance Support for any questions.